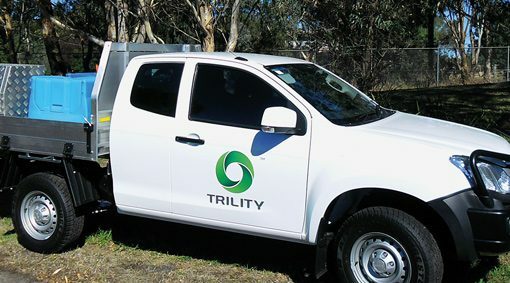 At TRILITY we deliver asset management expertise to projects in the resource, utilities and municipal sectors. 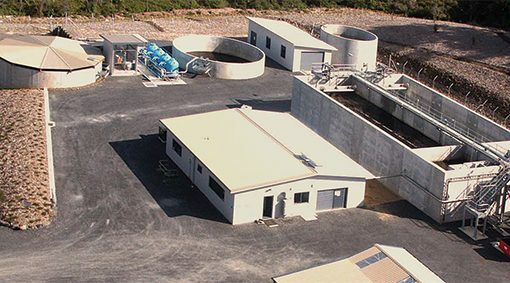 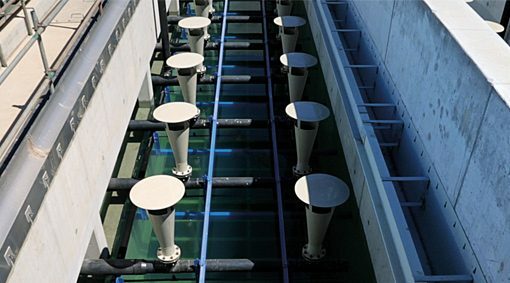 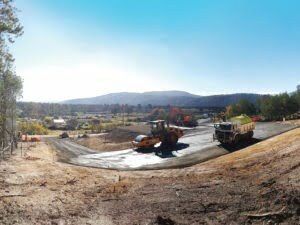 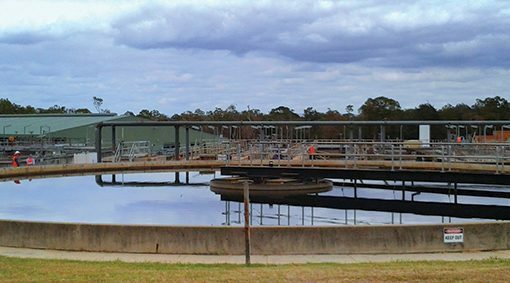 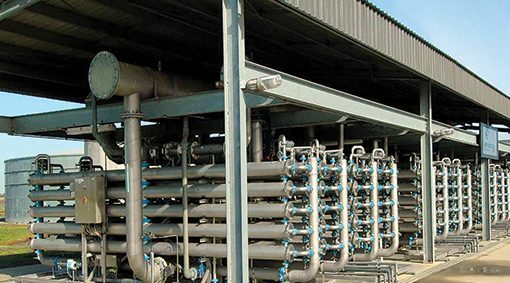 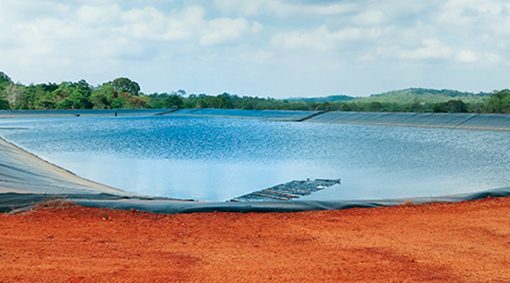 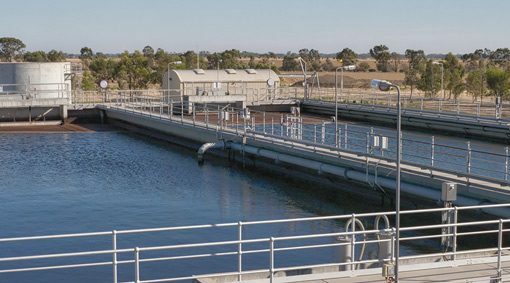 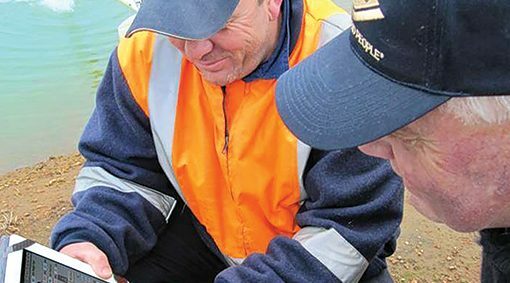 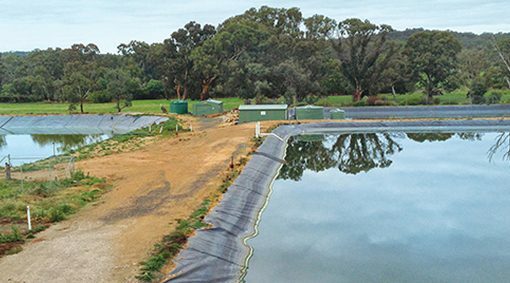 We manage numerous water infrastructure assets across Australia and New Zealand using best practice management systems and processes. 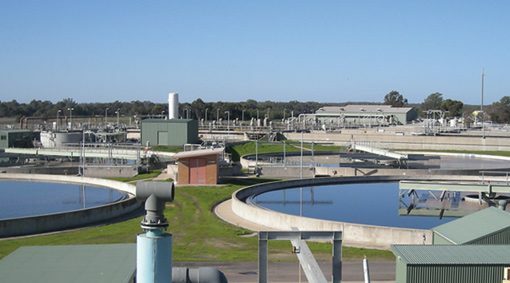 Our approach to asset management and operations is unified and consistent.